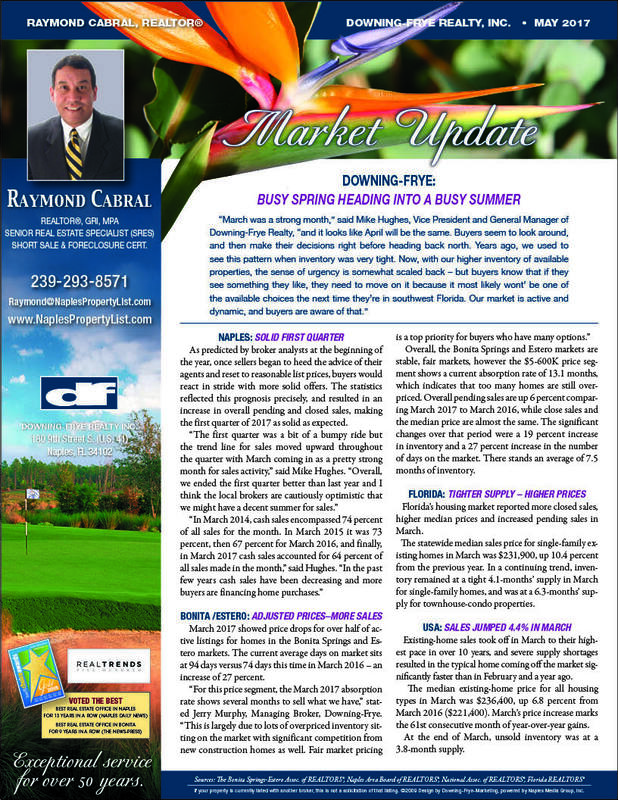 The Naples Florida, Bonita Spring Real Estate market is hot and we can attribute this to economy has change. Low unemployment rates and wages growth, Interest rates are very favorable, A strong Stock market, and rising house prices. Folks are very optimistic about the economy.